Every year, countless Android apps are released with the vast majority of them available on Google Play. Google, ever the "big data" lover, has detailed statistics about anything going through the Play Store, from apps to books, movies, and music. Let's take a look at what the Android users have downloaded most in 2018 across the globe, and which apps made the most significant impact. 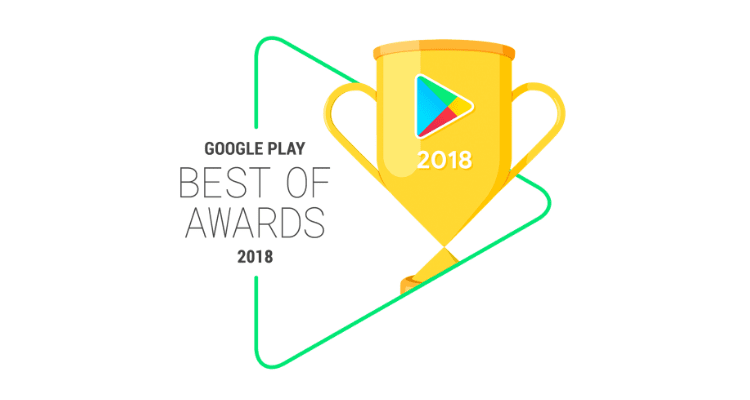 What are your thoughts on the most popular content of Google Play for 2018? 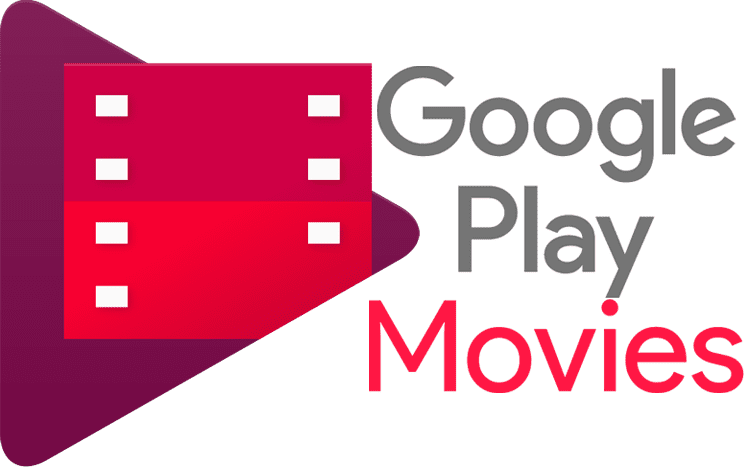 Even though the Google Play Store features movies on demand, music, and books, the android apps are its heavy hitter. Here are the most popular of them. We choose to start our presentation with the weather and news category. We consider it one of the most critical categories since it's good to know the weather for our day-to-day activities and the most recent news around the globe. 1Weather is one of the oldest but also the highest rated weather apps on Google Play. It has a fantastic design with a neat and straightforward environment, without any unnecessary details. In addition to the usual weather forecasts, in 1Weather we will find both a ten-day and three-month forecast. Furthermore, it has detailed maps, widgets, and we can receive alerts for extreme weather conditions. Many users consider this as the best news app. 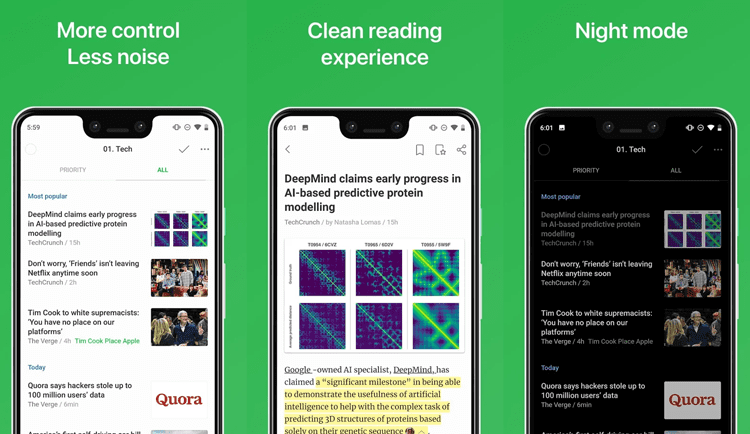 Feedly is an RSS reader, that allows us to choose over 40 million feeds, ranging from news, websites, blogs, to even YouTube channels. With Feedly, we will have all the latest news in one spot. The developers redesigned the UI, and now it's easier to use. Information is great, but why have an Android phone if we don't personalize it? With a few well-selected personalization apps, we can make our phone truly our own. 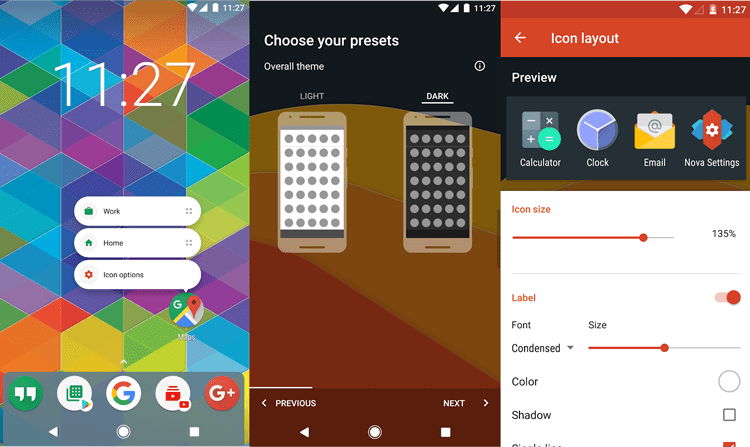 Nova Launcher is the most configurable launcher we can find in Google Play. It has countless features, is fast, and receives constant updates. Also, on Google Play we can find multiple themes to choose from, a few free and other paid. The free version has a lot of features, but by paying $4.99, we can unlock even more. 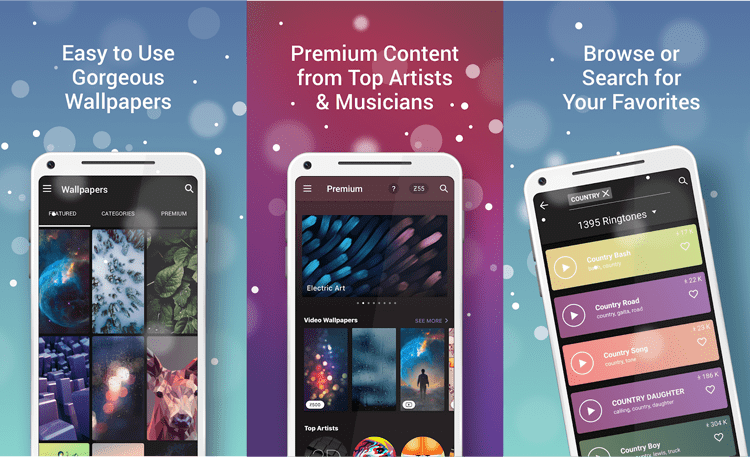 Zedge can be a one-stop app to change the look and sound of our device completely. The app offers us millions of wallpapers and video wallpapers to choose. Moreover, if we want to select a different ringtone, text message sound, or alarm, then this app is probably our best bet. Zedge is free to use. However, it has an in-app currency, with which we can pay for specific content. Gboard is the best keyboard we will find on Google Play. It has glide typing, themes, voice typing, GIFs, emoji search, translate, and supports Bitmoji. Moreover, it has integrated Google search. With a press of a button, we can search anything on the web; we don't even have to leave our keyboard or our current app. Meanwhile, Gboard supports hundreds of languages and syncs across devices. 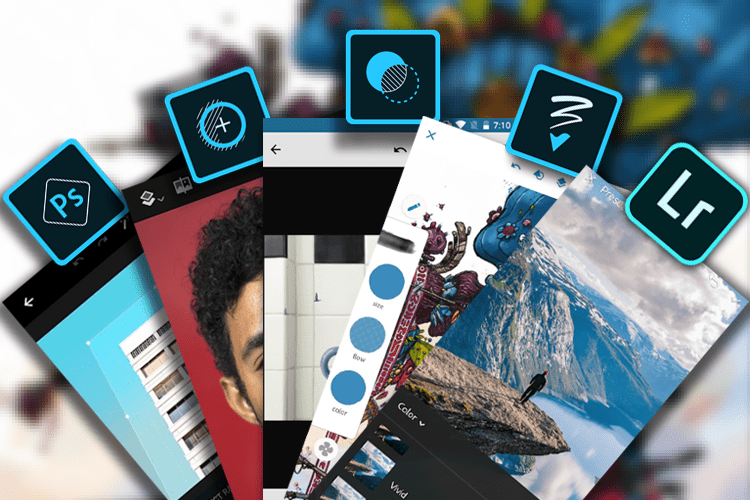 Since we altered the look of our phone, now it's time to snap and edit a photo or video. These are the best multimedia editing apps on Google Play for 2018. Adobe is undoubtedly the most famous multimedia editing software company. Meanwhile, the company is also active in the mobile app field; its collection contains powerful tools. With Adobe apps, we can edit our photos and share them with our friends. Finally, Adobe Premiere Clip allows us to create amazing videos within a few seconds. Most free video editing apps add a watermark to our videos or set a limit on file size. FilmoraGo doesn't have any of these restrictions. With FilmoraGo, we can edit a clip, add music, change the playback speed, and more. Also, we can change the dimensions of the video, to use it directly on social media. What is the point of taking photos and videos if we can't share them with anyone? Thankfully, there are countless chatting apps on Google Play and the best of the year are below. 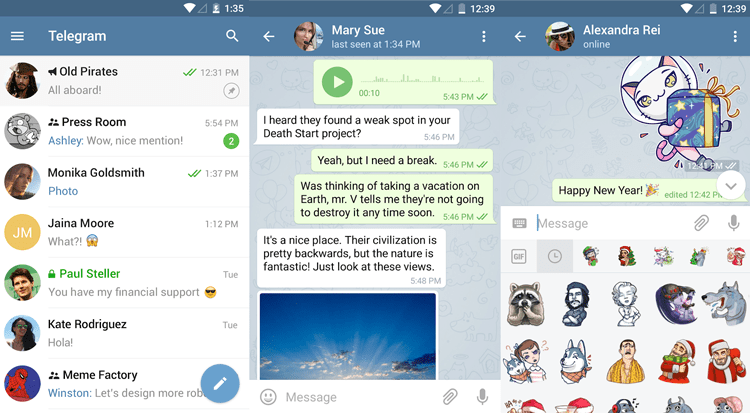 Telegram is the ideal chat app for those who are concerned about the security of their data. The app encrypts the messages and files we send, and it syncs to multiple devices. Meanwhile, Telegram allows us to edit or delete messages. Also, we can send self-destructing messages. The application is free, with no ads or subscriptions, and its creators claim that it will be like that forever. 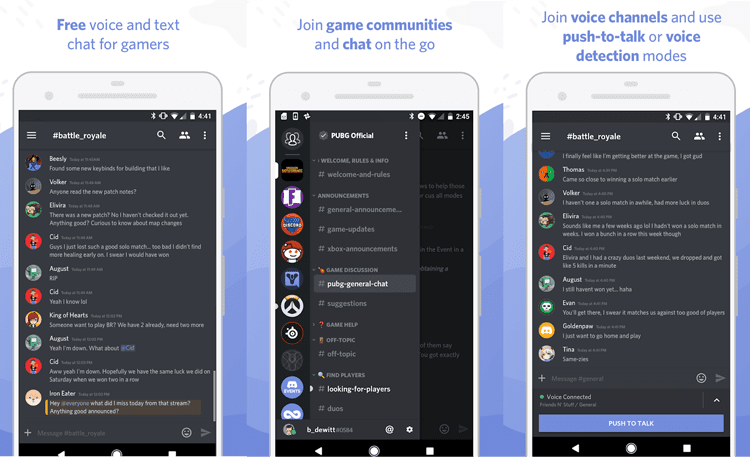 Discord is the only cross-platform chat application designed exclusively for gamers. At Discord, we can find official and fan-made game chat groups. With Discord, we can send messages, make calls and video calls, send GIF, and more. Also, we can pin messages and react to them with emojis. Finally, Discord has a game store and a subscription service similar to Origin Access. We had fun, took pictures, and chatted with our friends; now it's time to work. But because work can be tiring, we present you the best apps to increase our productivity. More productivity, less workload. Todoist is probably the best task management app. It supports multiple platforms, recurring tasks, and more. Nonetheless, what makes Todoist unique is the Smart Schedule function. With this feature, we can schedule the workload of a whole week. With minimum participation on our behalf, and taking into account what we do during a week, it creates a seven-day program. If we are in the market for an app that will increase our productivity, and it is free, then the best option is Trello. Its UI is simple, and it has a card-based interface. With Trello, we create boards that we can share with our co-workers. We can also assign tasks, add comments, and it has workflows for different projects. In addition, you can read our list of the best apps to increase productivity. Even though we might be pretty without proper exercise and diet, we won't keep this rocking body forever. 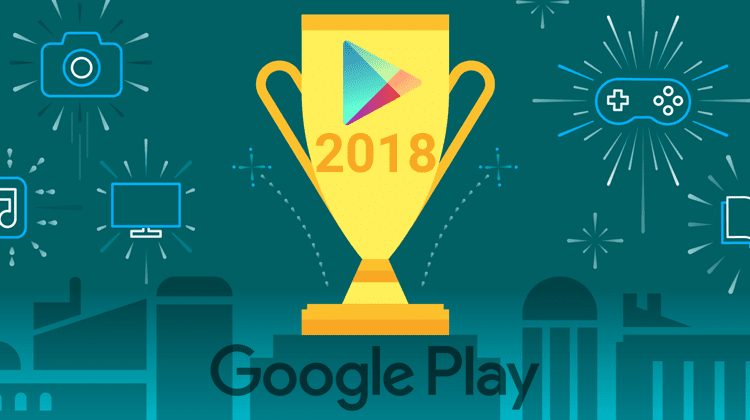 On Google Play, there are countless apps to help us, and the best of 2018 are the following. Runtastic started by creating an app for runners. Nevertheless, it has developed, and it offers numerous applications for each type of exercise. With the Runtastic Running App & Mile Tracker, we monitor our activity, create exercise plans, or find premade ones. Furthermore, in the Runtastic collection, we will find a reasonably good pedometer and other apps for specific muscle groups. Most Runtastic apps are paid, and all sync with the Runtastic Running App & Mile Tracker. 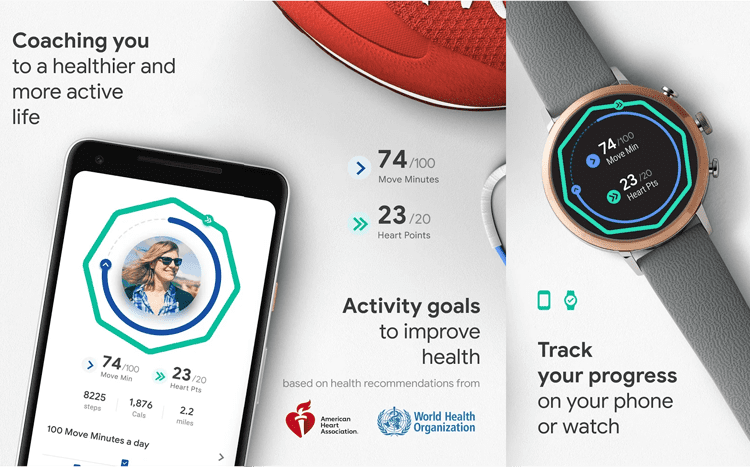 Google Fit is a minimalistic app that shows us only what we need, without overloading us with details. With Google Fit, we can monitor our activity, keep a history of our workouts, see a detailed data analysis, and track the course we took. In an older guide, we have seen which are the best fitness apps. After all that hard work, it's time for us to relax. 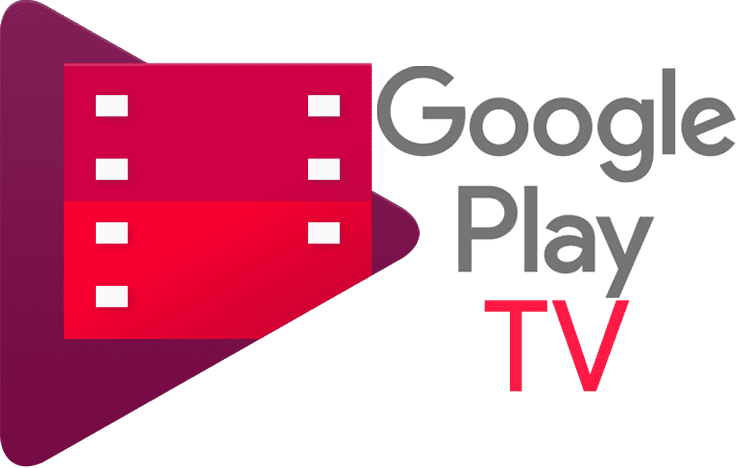 On Google Play, we will find apps to watch a movie, or listen to music. Spotify is the best music streaming service. It has hundreds of artists, multiple music genres, radio stations, and podcasts. Moreover, it has apps for all operating systems as well as a web version. 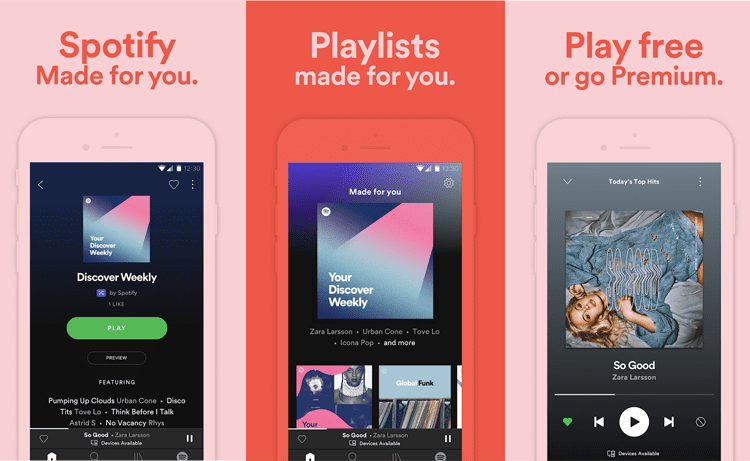 Through Spotify's app, we can create playlists, listen to top music charts, and more. To use Spotify, we must create a free account. If we want to get rid of the ads and the restrictions the free account has, we will have to get a paid subscription. 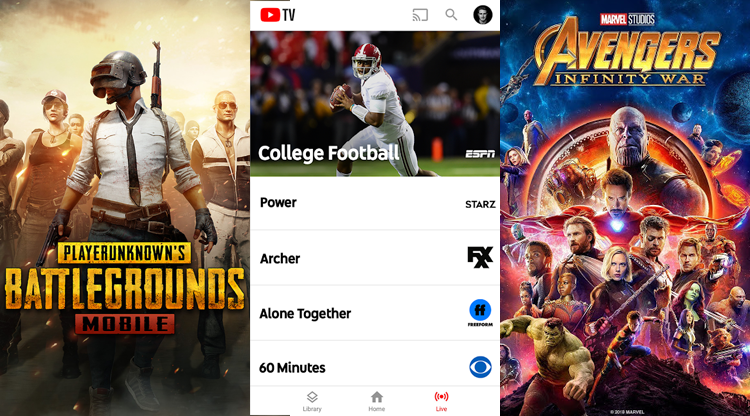 Netflix is the largest video streaming subscription service, and it became particularly popular this year, thanks to social media. It has a great collection of movies and series, while the Android application has a great design and it's easy to use. The Netflix app offers us the same features as the web version. 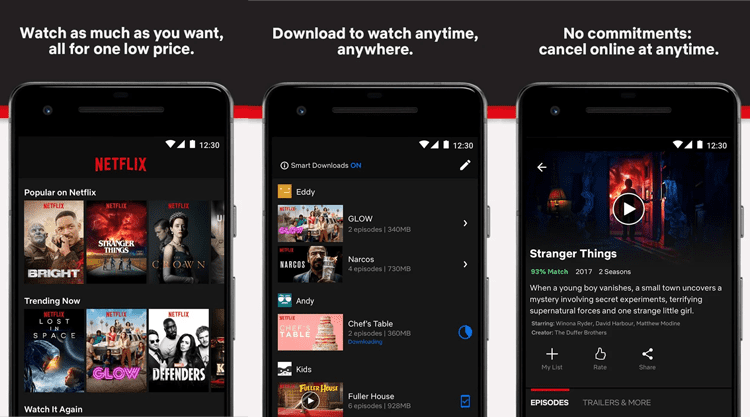 Also, through the app, we can download selected movies and TV shows that we can watch offline. Whatever we do, we must not forget about protecting ourselves. Our safety is everything, and if we don't protect our phone, no one will do it for us. 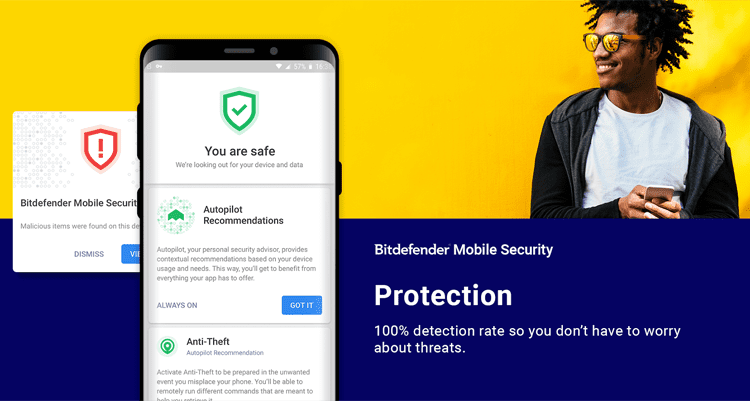 So here are the best safety apps of 2018 for Google Play. A password manager is a crucial part of our safety, especially in the digital world. With LastPass, we can store and manage all of our passwords. The app has an integrated password generator tool and helps us with automatic fill of fields. If we care about being anonymous online, then CyberGhost is a must-have. CyberGhost is one of the best apps of its kind and offers access to thousands of servers in more than 60 countries. Also, with CyberGhost, we can access blocked pages. The app offers a 24-hour trial period. After that, we need to purchase a subscription. Also, in the following article, you will find the detailed presentation of CyberGhost. Bitdefender not only protects us from malware, but it also informs us if our account is safe, as well as which apps seem suspicious. In case we lose our phone, we can instantly track it. Also, it allows us to lock any app we want to prevent access to it. 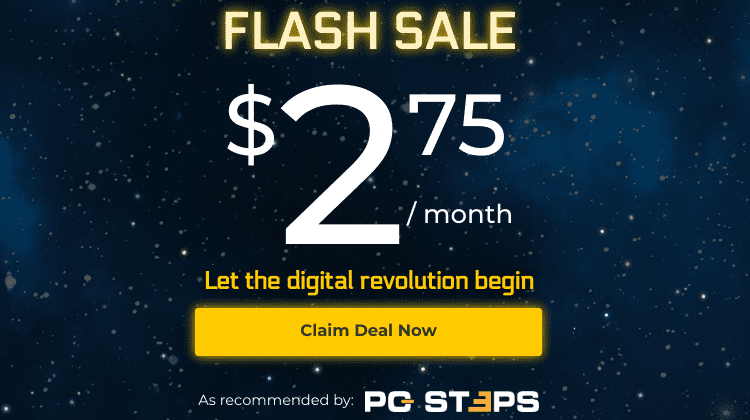 Trying Bitdefender is free for 14 days, and after that, we need a subscription to one of the company's antivirus plans. 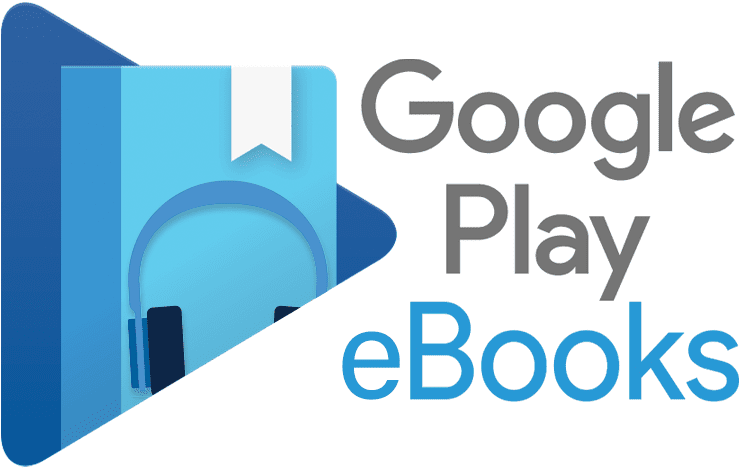 Before closing our article, we must see the best tools of Google Play. They help us with daily tasks and offer us instant solutions to almost every problem. Google Assistant is undoubtedly the best digital Android assistant. With its help, we can do any unit conversion, read the news, get weather details, and more. Furthermore, Google Assistant will answer our questions, execute our commands, and entertain us. Finally, with the help of Google Assistant, we manage our smart home devices. Google Assistant is built into almost all of Google's applications. 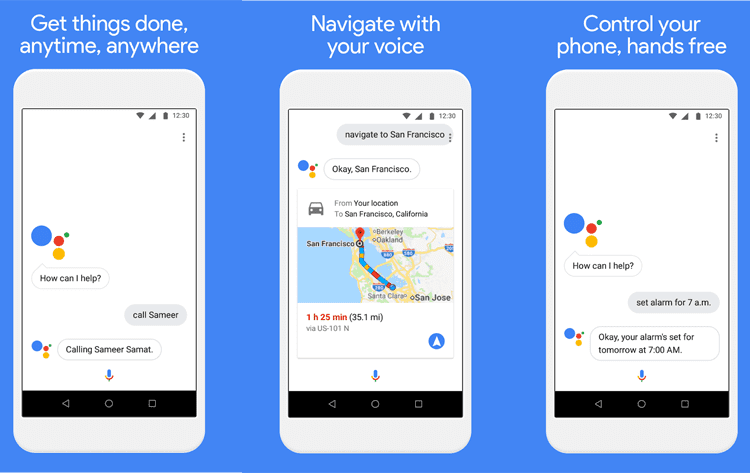 Also, we can download the Google Assistant GO app, which is available for low-performance devices. Learn everything about Android GO by reading our following guide. IFTTT is the best application for automated tasks. 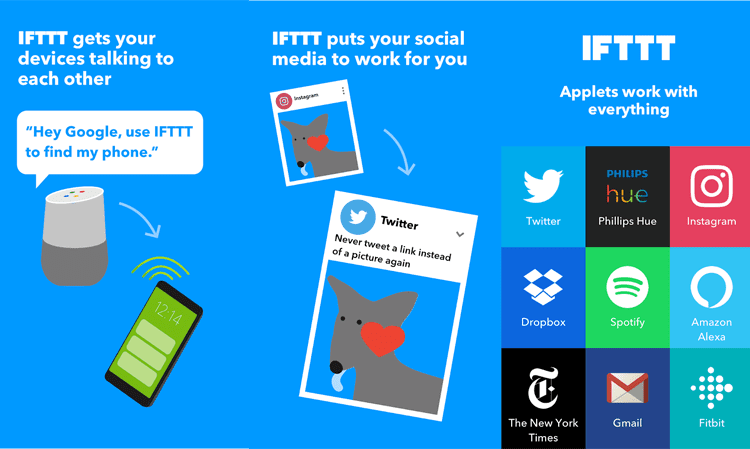 Anything we can do with an app on our phone, we can ask from IFTTT to do it for us. The app is relatively hard to use. But that shouldn't prevent us from using it since it includes has a bunch of pre-made recipes. Also, with a simple Google search, we can find a vast variety of pre-made tasks. 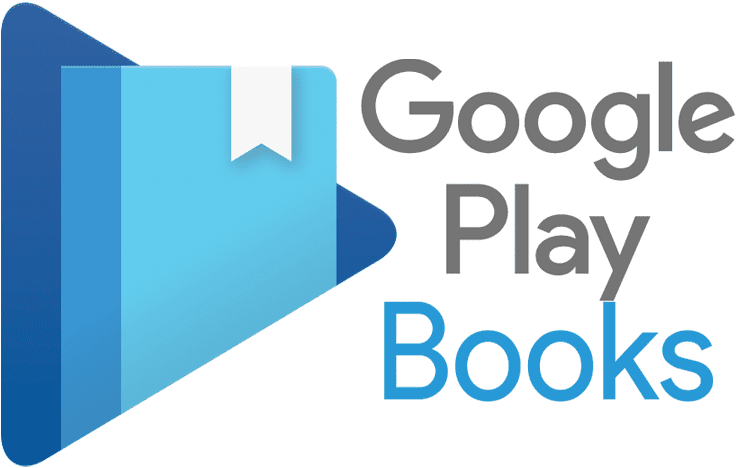 At the end of every year, Google publishes a list with the best content of Google Play. The previous years, the list included games, apps, books, movies, TV series, and songs. However, this year's list had the best game, the best app, and Google presented us the fan favorites. Moreover, the list included the five best movies and tv shows, as well as the five best ebooks and audiobooks. Do you think any of the apps don't deserve a place on the lists above? Do you use any of these apps? Have you seen a movie, read a book, or heard any of the songs that are on the top five?